So, first things first. 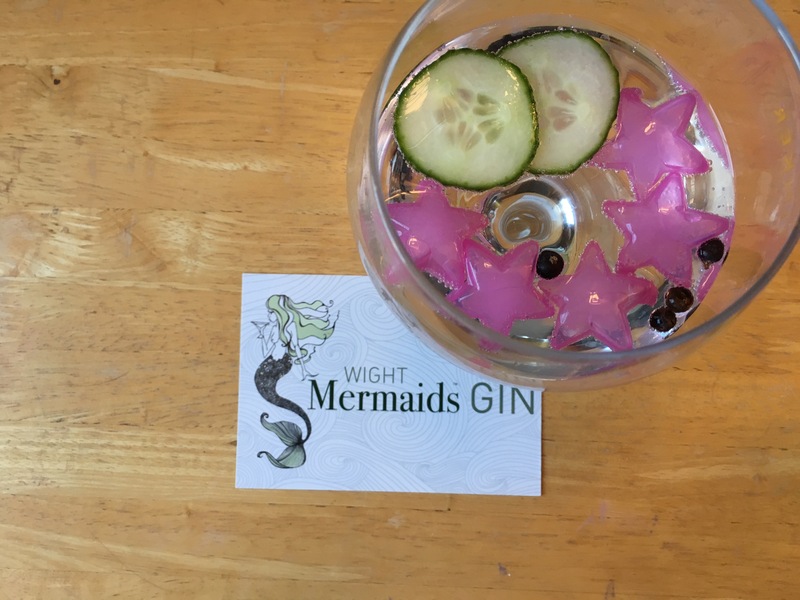 Wight Mermaids Gin. 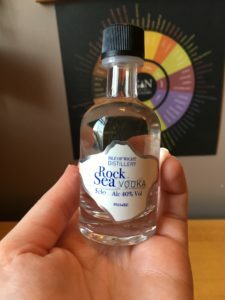 As I open the bottle, a lemony smell wafts up (even with my slightly blocked nose). Not very heavy on the juniper, but the lemon also isn’t overpowering. There’s a hint of flowers, but just enough to lift the smell and balance out the citrus once poured into the glass. As I only have a 50ml sample, a sip of it neat is rather nice. Zingy on the tongue and there is a little hint of saltiness at the back of your throat – you know when you’ve been on the beach all day and it’s just there? 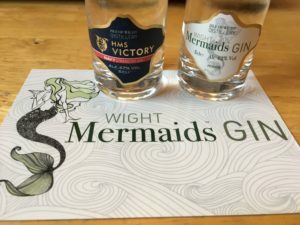 Mixed with some Fever-Tree tonic, the flavours balance out and you get some pepper on the front of your tongue, citrus towards the middle and a slight saltiness at the back. The tonic’s bitterness drowns out the subtler flavours of the elderflower, but it’s a light gin that’s not too heavy or dry. 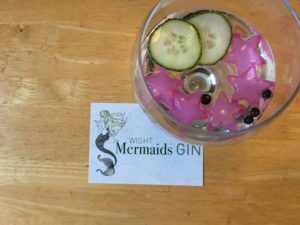 They suggest serving it with a cucumber ribbon (I have a slice because I’m not fancy or wasteful) and some juniper berries – the juniper berries don’t do much really as a garnish but the cucumber helps with some lighter notes. 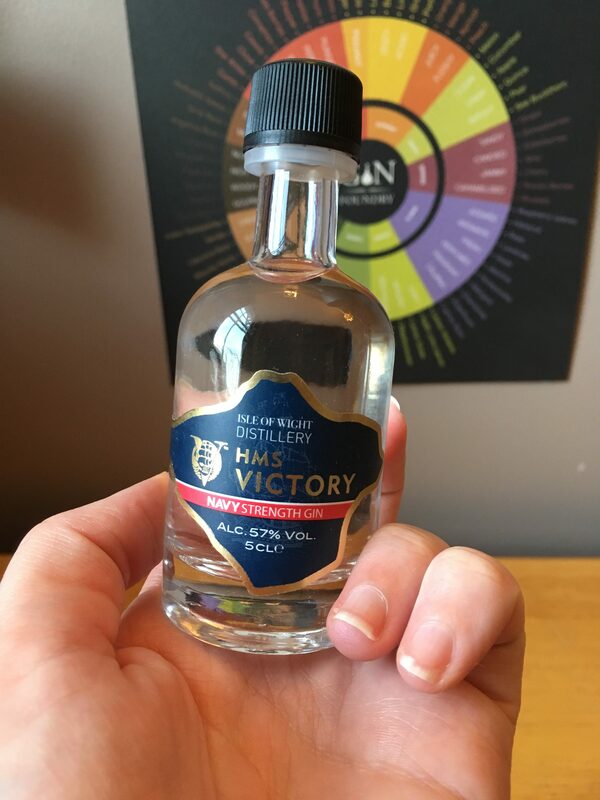 Moving on to the Navy strength HMS Victory – the floral and pine notes are certainly more prominent here, with the citrus notes taking a back seat – something that doesn’t change in the glass. 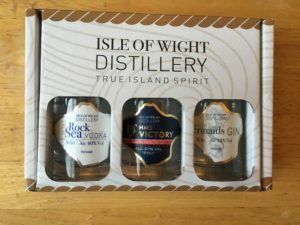 The saltiness is also much more prominent here – slightly unpleasant straight but that could just be because I’m tired on a Tuesday and straight 57% gin before dinner is a bad idea. To alleviate this, I’ve added some Fever-Tree. The tonic helps to balance the saltiness, although the higher ABV is definitely making it the dominate flavour. The softer elderflower notes are lost entirely. 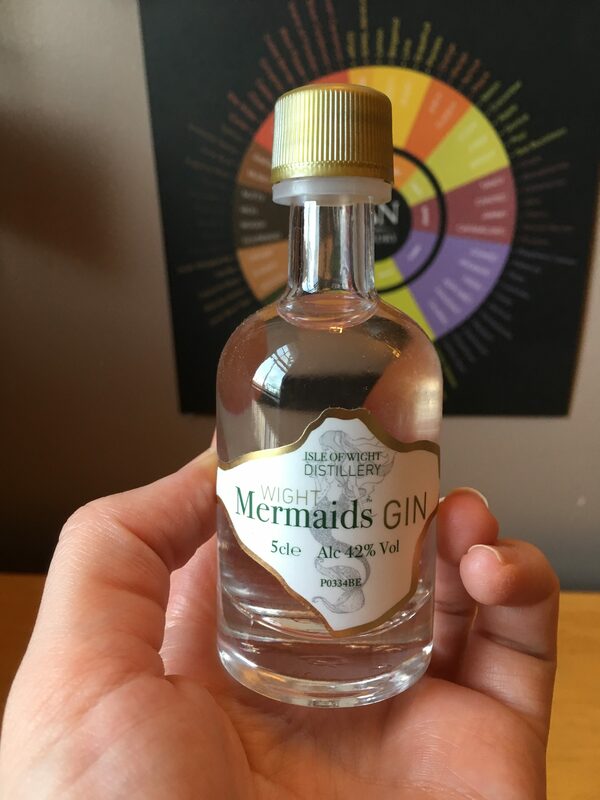 This isn’t a gin I would drink every day, it’s slightly too intense for me. However, as a treat this is great. Without going into any detail I had a bit of a pants day and this is a good pick me up. I think if you take it back a few months into the warmer weather and sip it harbour side, this is great. Slightly cold and tired and poorly in my room, less so. You can buy 70cl bottles of all three spirits from their website – the Navy Strength is £45, the Mermaid Gin is £36.50 and the Vodka is £34.50. You can find them on Facebook and Twitter. 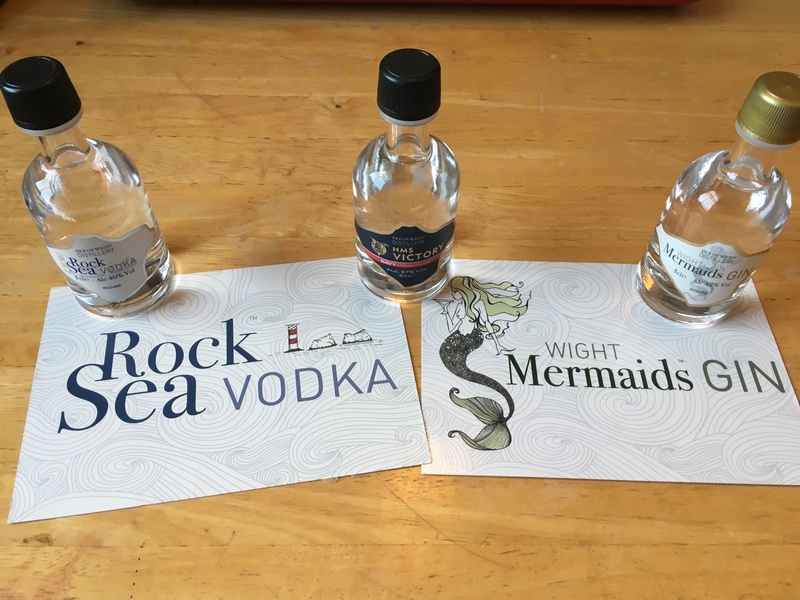 Have you tried any of their spirits? Let me know what you think on Twitter and Instagram.